 The UNITED METHODIST WOMEN (UMW) is a faith-based membership organization of lay women within the United Methodist Church. UMW members are committed to growing as disciples of Jesus Christ in community with other women and advocating on behalf of women, children and youth around the world. At Trinity East, UMW facilitates many ministry activities such as the Esther and Martha & Mary Circles, mission studies and projects, the Trinity East Church Birthday Party, Children’s Sabbath worship service, the annual UMC Sunday, fruit baskets for the sick and shut in during the holidays, care packages for merchant sea men, and many more.